I’ve been fascinate with the Korean skin care for quite some time now and have played with some of the items here and there incorporating bits into my skin care routine lately. 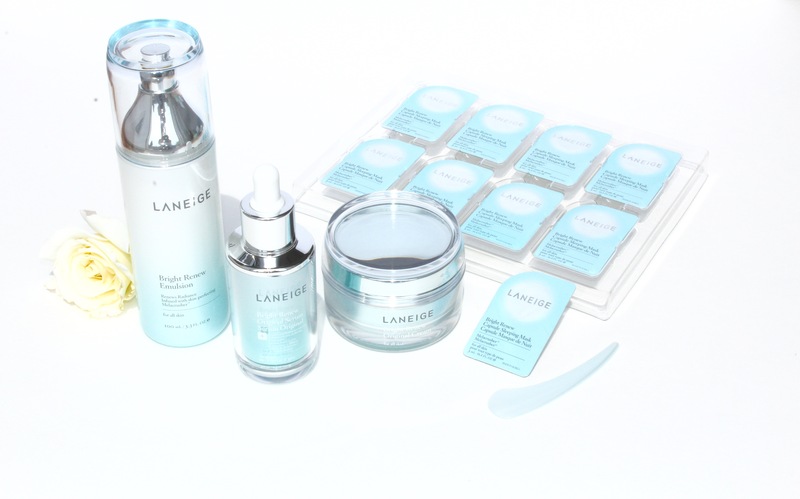 Many thanks you Laneige Canada team for getting me hocked up to some of the great products that have been so good to skin. This summer I was able to try out the two new Sparkling Brightening products (reviewed here) which was exclusive to Sephora. I have been trying the new Bright Renew products from last 3 week and will share the review today. 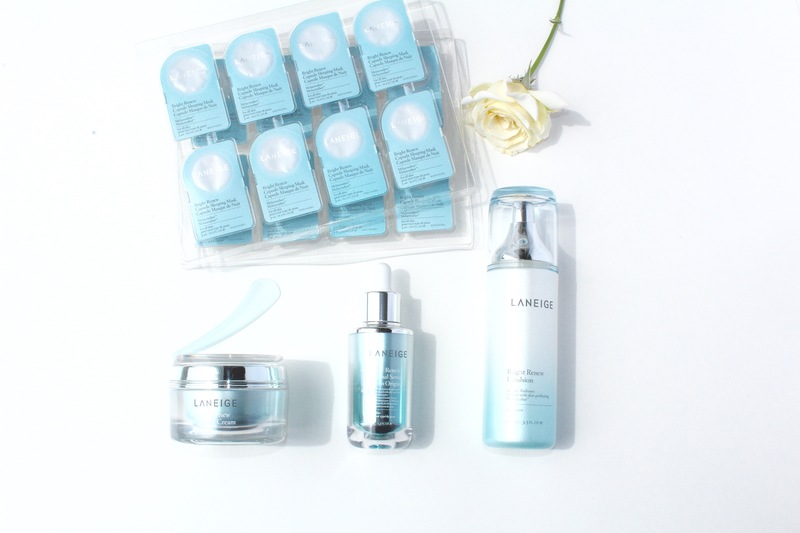 All these Brightening Renew products are Formulated with LANEIGE’s exclusive, patented Melacrusher™ technology which is a combination of antioxidant-rich truffle yeast extract and revitalizing green tea extract. I have always suffered from dark spots (freckles) my whole life and I had products which makes skin more sensitive to sun exposure but I was in love with this innovation since this doesn’t makes skin sensitive, yet works well to brighten the complexion. Bright Renew Emulsion (C$39 for 3.3 oz) is a radiance-restoring lotion which brighten a dull and uneven complexion. 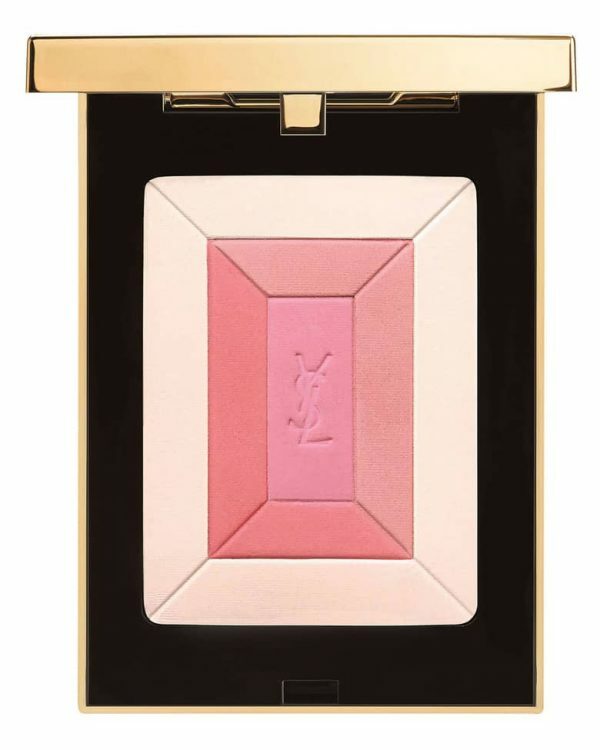 The texture is very light and milky, and gets into the skin right way. This was one of the products that I didn’t know how to incorporate into my skin care routine, but once I started using it, I really got into it. You can use it before your serum in the morning and evening on a clean face. 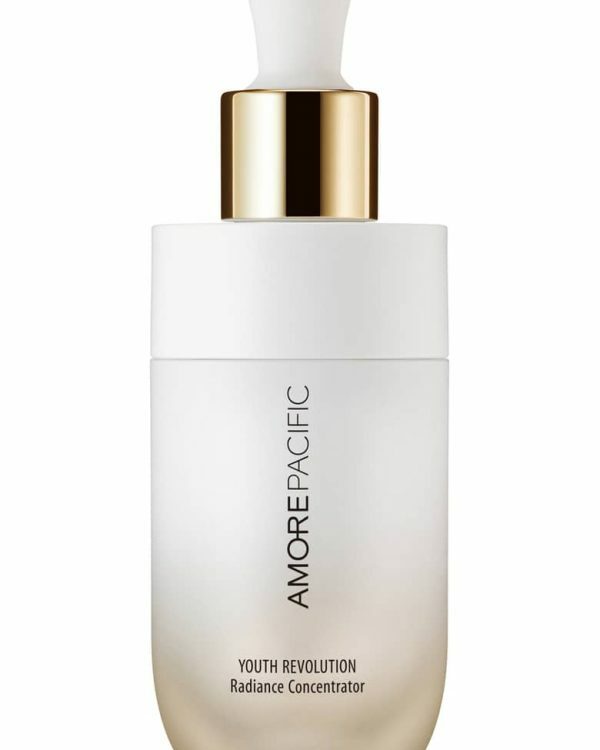 I felt its works more like your toner but in lotion form which I find very effective, skin feels soft and more hydrated. 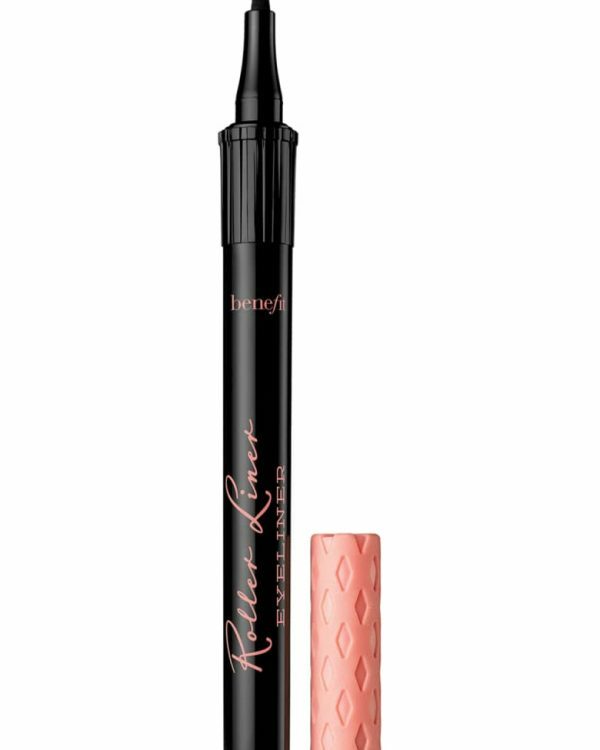 It comes in a beautiful light weight pump packaging, where it makes it super easy to control the use of product. 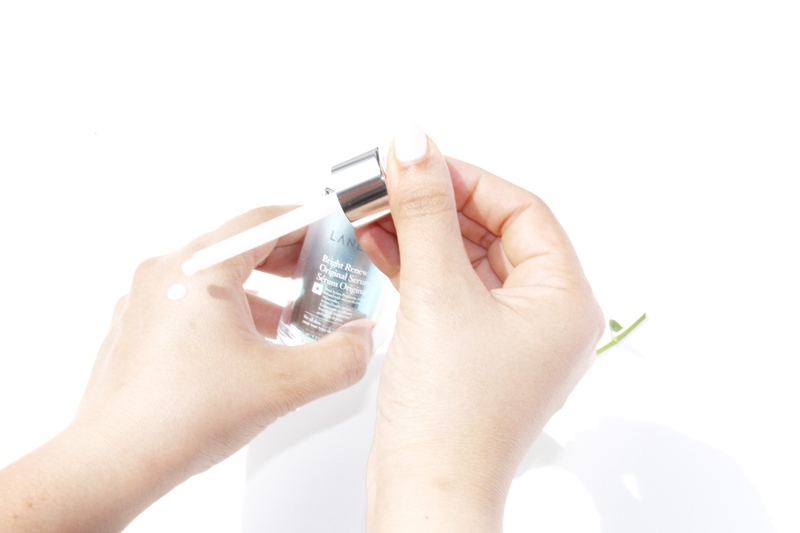 Bright Renew Original Serum (C$59 for 1.3 oz) is a high-performance and intense serum which brightens and restores the skin clarity. 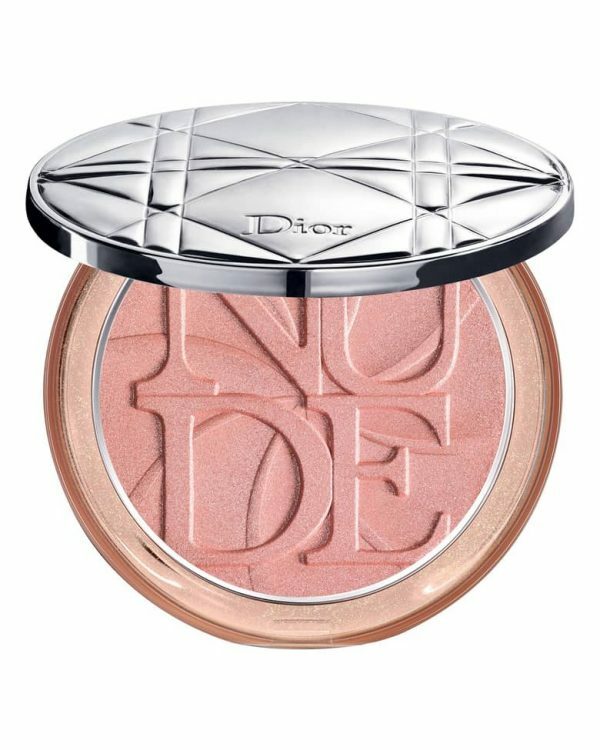 The texture is light and cream and sinks into the skin right away. 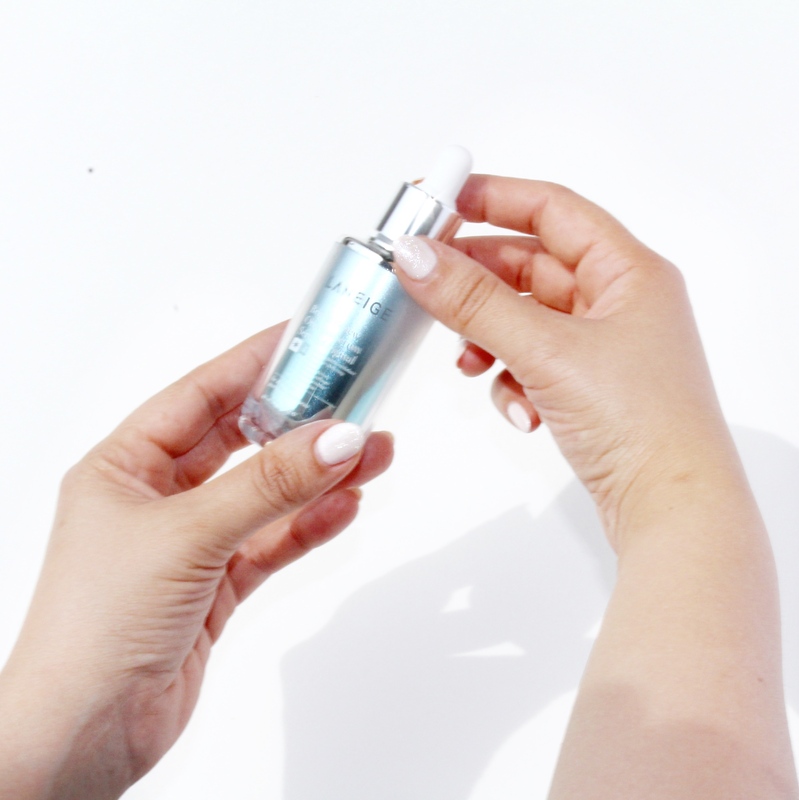 With this serum you can really see skin get more radiant and luminous within couple of days. 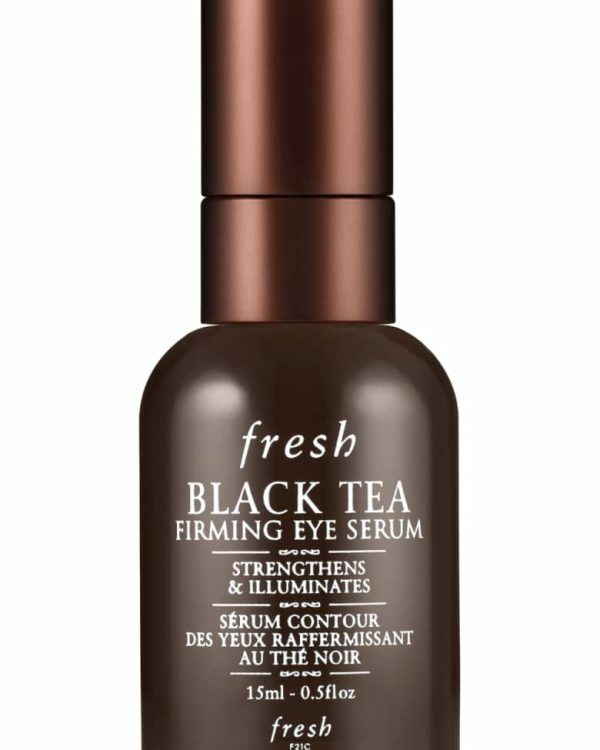 I found this serum is a little more intense than the Bright Renew Emulsion lotion. 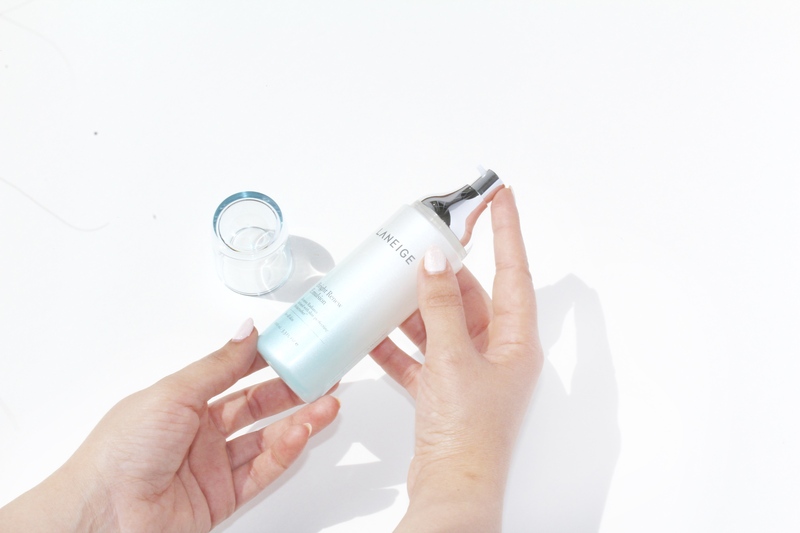 This serum comes in a sleek glass like packaging with a dropper. I found two drops were good enough to cover the whole face, and I would advice to use the pressing motion with this product so it gets into the skin. Bright Renew Original Cream (C$ 52 for 1.6 oz) is a non-sticky moisturizer which gives skin freshness and enhances the skin’s radiance. 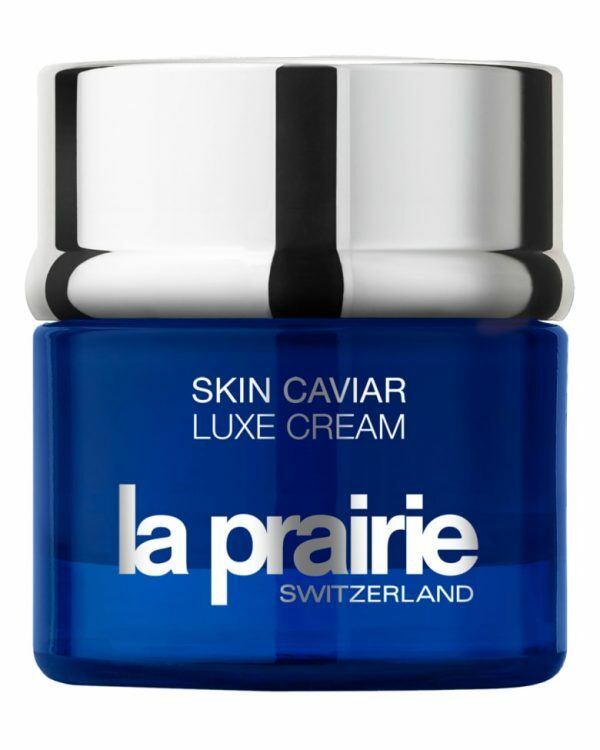 I felt this moisturizer really locks in the hydration of the skin immediately leaving skin radiant and youthful. 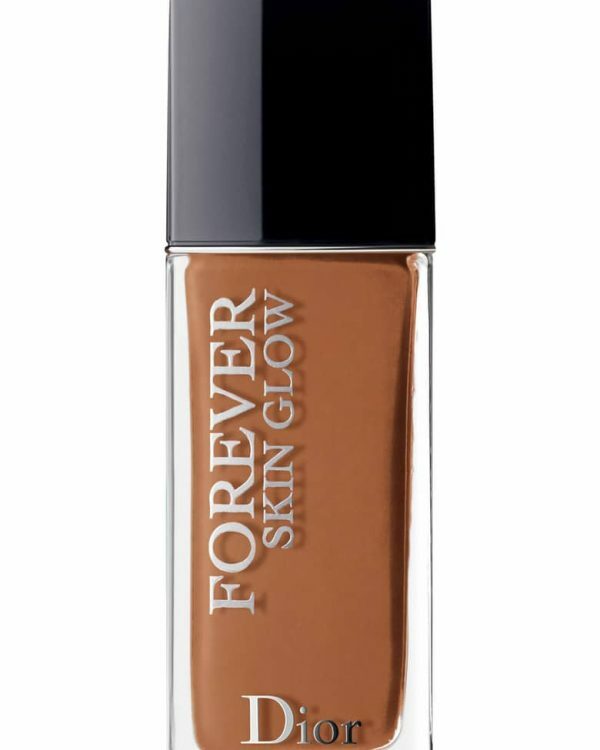 I find this worked well with my dry skin keeping my skin well hydrated throughout the day. 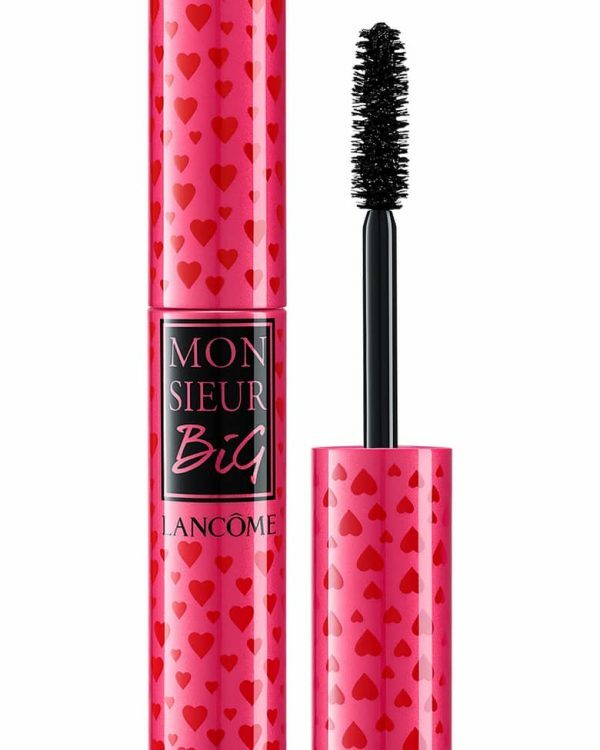 The texture is soft and light, I have been using it for last 3 weeks where the weather was supper hot and humid but the skin doesn’t feel stick at all. Bright Renew Capsule Sleeping Mask (C$36 for 16 x 1.6 oz masks) is a leave-on sleeping mask with brightening, illuminating, and hydrating ingredients. These Capsules definitely reduces the appearance of scars and dark spots with in one use, and it even out the skin’s discoloration while evenly tones the skin. I have seen a dramatically change on the first use, even though I found the one Capsule carries a lot of product. You can easily cut them in half and seal it for next night. Although every year during the summer time my dark spots gets darken and more visible since I do stay out a lot of the times with my kids and sun does gets them darker, I personally don’t use harsh chemicals during summer time because I do have a sensitive skin and I don’t want to get it more sensitive by use of those products and concealer and high coverage foundations were the only way I can hide them. But this year I was lucky enough to get try these new products, my dark spots are not there any more plus I have more brighter and luminous skin than before where now I don’t need any thing to hide. I also found these masks were highly effective than any other products in this line. I loved how these masks are packed individually where it’s super easy to carry with you while you’re on the go. 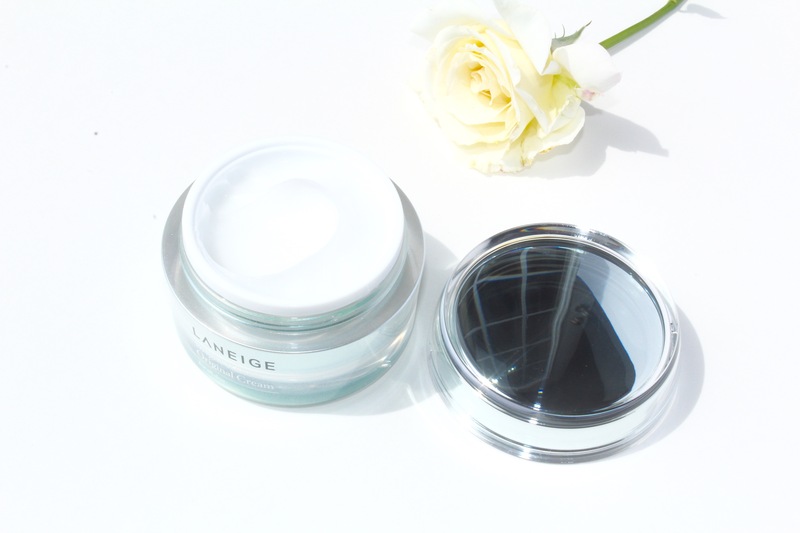 Over all I have been impressed with the Bright Renew product line as a whole, I loved how the Laneige’s Melacrusher™ technology where it is safe and effective for all skin types, even for sensitive skin. I had researched lots of reviews online before trying these products only because I had few burns with some products before and it took me a while to over come with those burns. The reviews were overwhelmingly positive and I was very happy that I got to try the line. It does take a while to see the results from the skin care and after using it for last 3 weeks I noticeably see different in my skin’s texture and the fading of the dark spots. 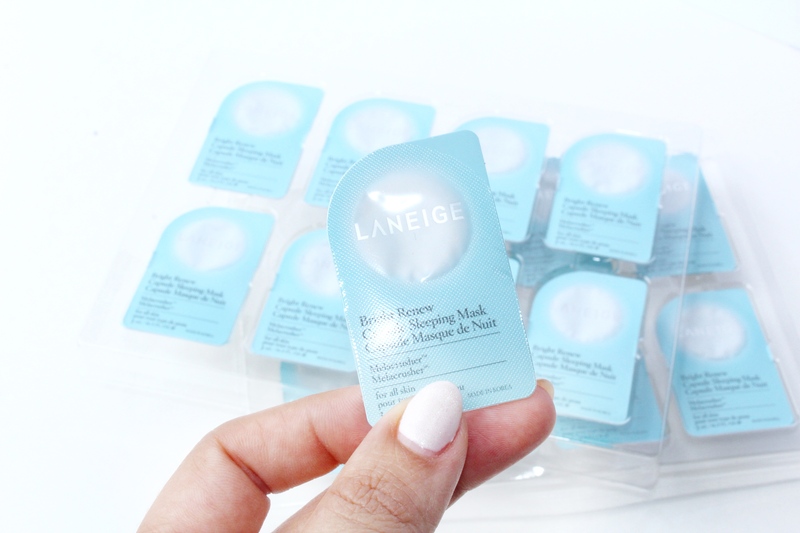 To see noticeably difference using the whole line is some thing I would definitely suggest to use but if you’re looking for one product from the line to use and see the results I would say the Bright Renew Masks are some thing to consider. I hope you all enjoyed the review and please let me know which product from the line you liked the most. I always love to know how it works with other skin types and textures.